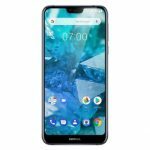 Home » Nokia » Nokia 3.1 Plus Advantages, Disadvantages, Review – Affordable !! 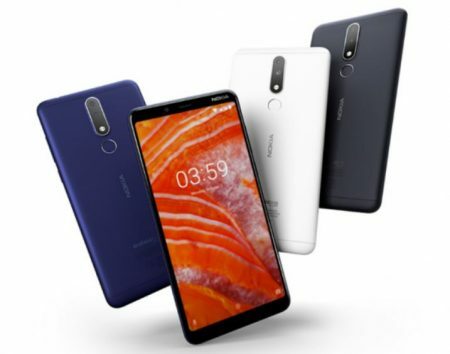 Nokia 3.1 Plus low-end smartphone launched into the market. So, check out Nokia 3.1 Plus advantages (Pros), disadvantages (Cons), problems and drawbacks/defects before purchasing. Currently, it is available on online shopping sites like Flipkart, Amazon to buy. Nokia 3.1 Plus comes with latest Android OS, v8.1(Oreo) Android One. It offers 6.0-inch IPS LCD capacitive touchscreen with a good screen-to-body ratio of 77.5% and Multitouch in it. Its display has good pixel density for its HD+ resolution(~268 PPI) with 18:9 aspect ratio. It is built with glass front/back and surrounded by the aluminum body. The device is heavy to carry with 180g and 8.2 mm in thickness. Nokia 3.1 Plus has equipped with MediaTek MT6762 Helio P22 (12 nm) and the performance is good very smooth with no lags. It encompasses with Octa-core processor 2.0 GHz Cortex-A53 and PowerVR GE8320 GPU. So gaming performance is moderate. Brings an internal memory of 16/32 GB and expandable memory is supported up to 400 GB (uses dedicated slot). 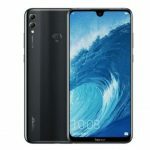 It offers Dual 13 MP (f/2.0, AF) + 5 MP (f/2.4, depth sensor) rear camera with additional features like LED flash, HDR, panorama. It offers 8 MP front-facing camera with additional features like f/2.2, LED flash, HDR. Supports quad HD video recording at 1080p@30fps. It is available in Blue, White and Gray colors to choose. Nokia 3.1 Plus smartphone comes with decent features & performance for its price, but nothing exciting in this smartphone. We suggest checking other smartphones also before purchasing this.